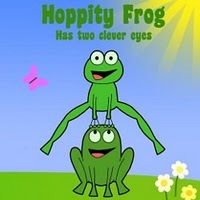 Elliana and I were asked if we would review the book Hoppity Frog Has Two Clever Eyes, by Hazel Kay, illustrations by Joseph Kay, a product of www.kayfunpatch.com. It is a cute little rhyming book geared for pre-school and kindergarten age children that tells the story of when a little frog named Hoppity gets glasses and begins patching. Hoppity can’t win at playing catch the flies and when a lady comes to check everyone’s eyes, Hoppity can’t see them and his parents take him to the optician, orthopist and ophthalmologist. He is told he has amblyopia and will need glasses and a patch. In the end, his amblyopia goes away and he is not wearing glasses anymore. Although I love this concept, I did however change the wording as I read it to her. This book actually hit me hard and made tears come to my eyes. (I read all books myself before reading them with my children) It is supposed to be a cute story about getting glasses, but in all 17 pages, Hoppity only wears glasses on 3 pages. In the end, he has clever eyes, and NO glasses. My baby will always have glasses and I consider her to be one of the most clever children I know. Also, it is my personal opinion not to use the word lazy. In no way shape or form would I ever use that to describe my child and I have chosen not to use the term “lazy eye” with her. We use strabismus and amblyopia. She has worked to hard with patching 6-12 hours a day for almost 2 years and has gone through 2 surgeries and their recoveries to be considered lazy. I do so wish they would not have ended it with his glasses laying on the ground and his Amblyopia gone. My daughter will always need glasses no matter how good she is at patching. Due to the author’s choice of ending, I have removed the last few pages of the book and ended it at “Hoppity thinks his glasses are cool. He is excited to show all of his friends at school.” We can now enjoy the book and I feel better knowing that it goes along with the message I want to send to my kids about glasses and patching. Can I just say what an AMAZING mother you are? I think you are 100% right about avoiding the word “lazy”… labels (words) are powerful. You do such a great job supporting Elliana. You get a standing ovation from me! I think I’ll avoid this book for now, but file it away for possible future use (with my own editing added). Thanks for the review and more importantly your thoughts on how we talk about our children’s vision challenges. I just learned of this wonderful blog today and must commend you for your thoughtful review of this book. I am an ophthalmic assistant in pediatric ophthalmology and spend a lot of time educating families about amblyopia and it’s treatment. There are very few publications for children with glasses and amblyopia. In general the phrase “lazy eye” has been used to describe an eye that doesn’t see well, an eye that wanders inwardly or outwardly and also a droopy eyelid. It is not only negative but ambiguous. I obviously haven’t read the book but the story sounds great in general and might be even more encouraging to children if tweaked a bit. I feel exactly the same way Amanda! My little Paris will always have to wear glasses or a contact too so I would definitely be changing the ending of the book much the same as you have. I also HATE the word lazy when talking about amblyopia. As you quite rightly said, the amount of sheer hard work and determination these children put into patching is anything but!!! 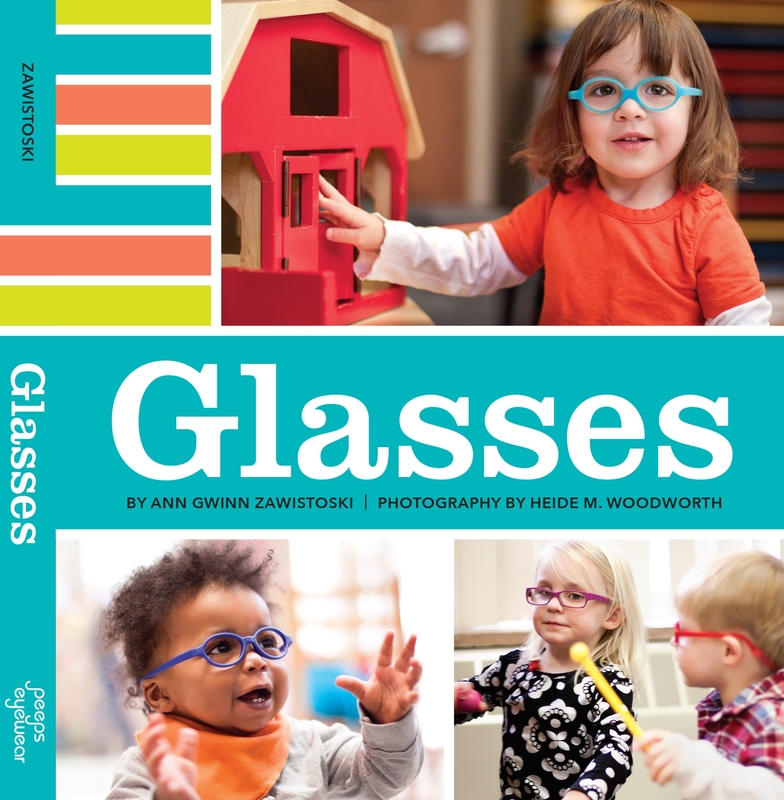 I think books like these while great at raising awareness need to carefully consider that not all children who read it will be doing away with their glasses after patching and just because they do have to wear glasses it doesn’t mean they don’t have two clever eyes also. I also believe that unless you have had a child who has gone through or is going through this, you would fully understand the importance of the wording and the message in books on this subject. I thought about the last picture lot before we went to press. I thought it would seemed strange to be saying he could “see perfectly” and be wearing his glasses. but it was the wrong decision and Hoppity should still be wearing his glasses at the end of the book and will change the picture when we get it reprinted. As for the term Lazy eye, this is in far more common use in the UK, where I’m from, and I considered it important to mention this for parents to see the connection with the correct medical word of amblyopia. Also, the story says “your eyesight is lazy…” not Hoppity is lazy. I didn’t think this would be viewed in such a negative way as you have done. 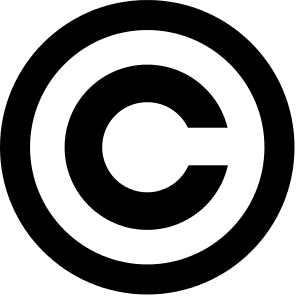 It was quite a challenge for me to write a rhyming story about this subject and I can’t at the moment think of a way to re-phrase that part while keeping the story and the rhyme. All suggestions gratefully received and I will make changes if I get one that works. Thanks again for taking the time. I really appreciate your feedback. Yes, he will. Also, I have already worked out different wording for the poem to remove the second mention of lazy eye! I have to step in for a second and defend Hazel to say that certainly not all kids with amblyopia need glasses. My daughter did for a short time (9ish months) but does not anymore. She still has amblyopia, she still needs to patch. The same thing happened with my son – glasses and a patch, then just glasses, then he didn’t even need glasses.